Home › Fashion › 6 Makeup Must-Haves For Teenagers. 6 MUST-HAVE MAKEUP PICKS FOR TEENS! Many have asked me this question before: what age is it ok for teenagers to start using cosmetics – Is there a magic number? The simple answer is, No. However, if you, a teenager, need to experiment, then remember that, at this age, it really is all about doing things that are healthy for your skin, because your skin is a life-long investment. You might want to stick to certain products, paying close attention to ingredients that are used in making them. Also … keep the number of products to a minimum to ensure that you don’t look overly made up. I would say that you should stay away from eye shadow until your late teens, when your face is a little more mature, and you are able to carry off multiple colors better. While using good products, think ‘natural beauty and enhancing my youthful look’. So, what types of makeup products should you use? 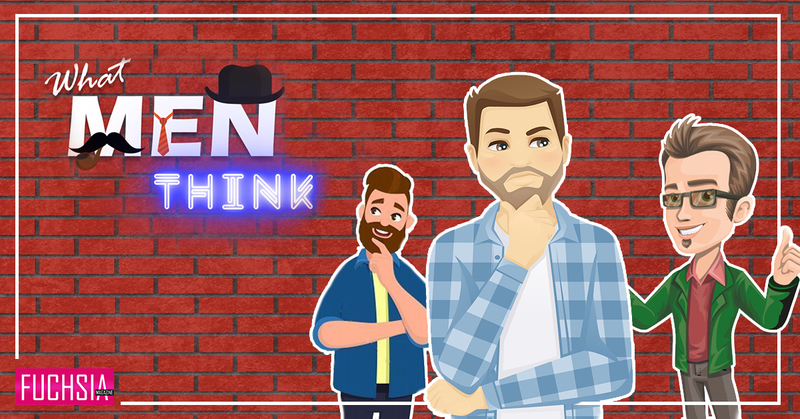 Here’s a list of products we recommend without going too crazy with strong formulas or OTT looks that are meant for an older demographic. Ready? We hear from many different sources that mineral makeup is a kinder and gentler form of coverage. I am dead-against teens wearing foundation as it really is not necessary for you to cover your skin with cakey make-up. The best alternative for a teen looking for a little coverage is to use mineral makeup as this mostly contains pigments, and less nasty chemicals. One of the better brands of mineral makeup is actually a drug-store brand, and therefore, not so expensive. 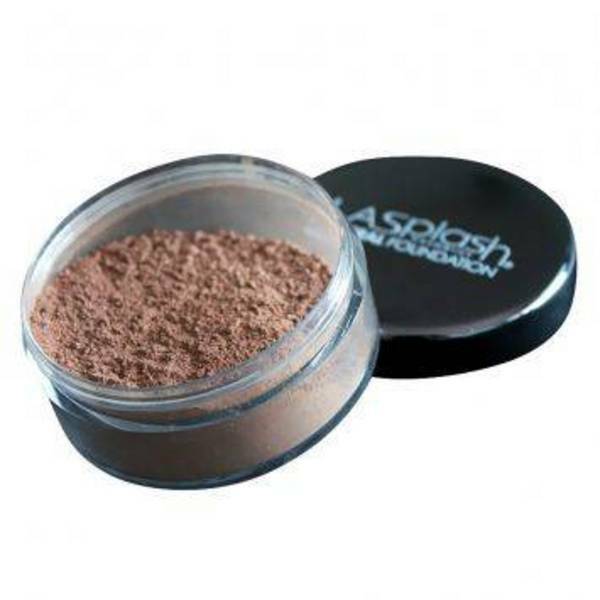 LA SPLASH carries a large range of mineral products, and the company has produced cosmetics for other well known brands too. Their matt liquid lipsticks are all over Instagram! USE: Dip a kabuki brush into the powder, and swirl over face until covered. Also, you can mix the mineral powder with your moisturizer for an effective tinted moisturizer! A corrector is not quite a concealer, but rather a color neutralizer. You can use this to lesson the appearance of dark circles or discoloration. 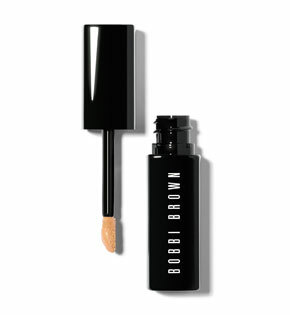 Bobbi Brown has a very good corrective fluid pen; it may not be as kind on the skin as other brands, but it is lightweight and natural-looking. Sometimes this may even be enough to brighten the face without having the need to cover the skin with anything. 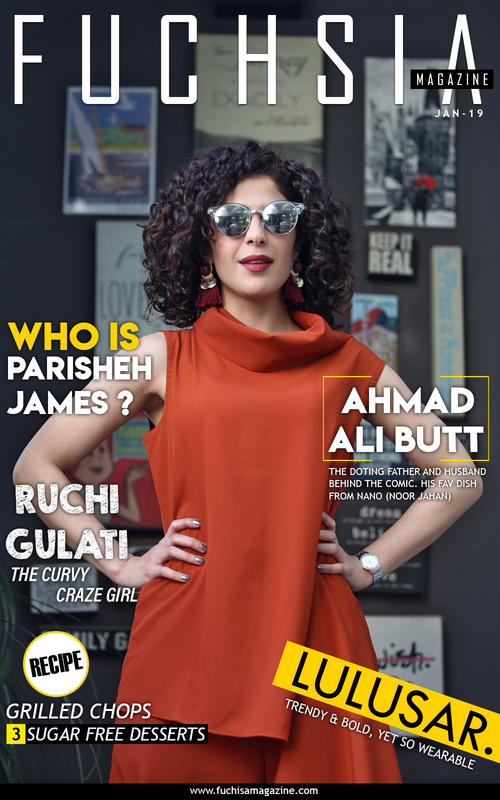 It also comes in various shades and tones! USE: Dot around your eyes or anywhere with darkness or discoloration; typically the inner and outer corners of the eyes, the outer corner of the nose and mouth, the chin and on the brow-bone. Pat to blend! Okay, okay … we know that mascara is one of those products all girls die to try! We want you teems to be responsible with this product, and not end up looking like you have spider’s legs as lashes! Not to mention, the chemicals being in such proximity to your pretty eyes! So, what to do? Try Zuii Organic, an organic brand here in Singapore, with most contained ingredients derived from flowers! 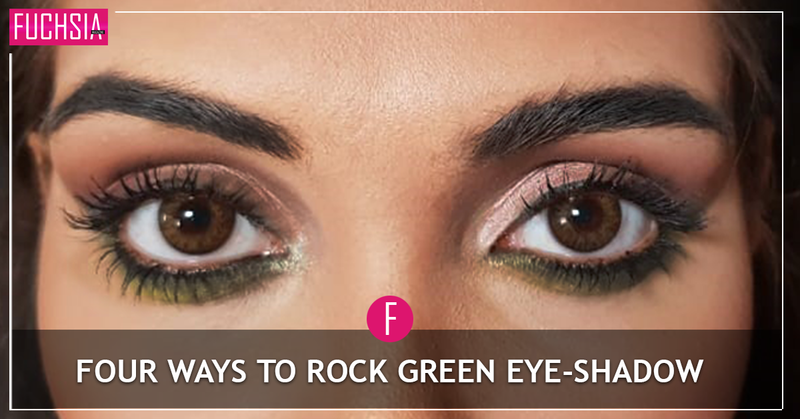 USE: Wiggle the wand at the base of your lashes and swipe upwards. Too easy! A soft iridescent blush gives a sweet, healthy look to your teenage makeup, and is key to a youthful look. A tip even us non-teens can benefit from! 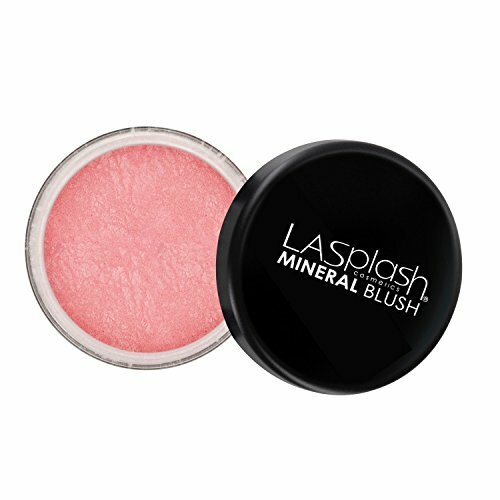 LA Splash uses almost 100% mineral pigments to make its loose blush products. Find light shades in peach or pink with light shimmer so that the blush doesn’t look too dark or intense. The key to blush for teens is to add a healthy sheen to skin. USE: Tap a little loose powder onto lid. Swirl the blush brush into powder on thr lid, applying on cheek-apples in sweeping motions across the cheek towards the ear. Sweet! As most women are aware, lead, which is carcinogenic, is almost always present in lipstick. So, in order to keep you teens more protected from all that, I suggest looking at kinder formulas of lip balm and lipstick. 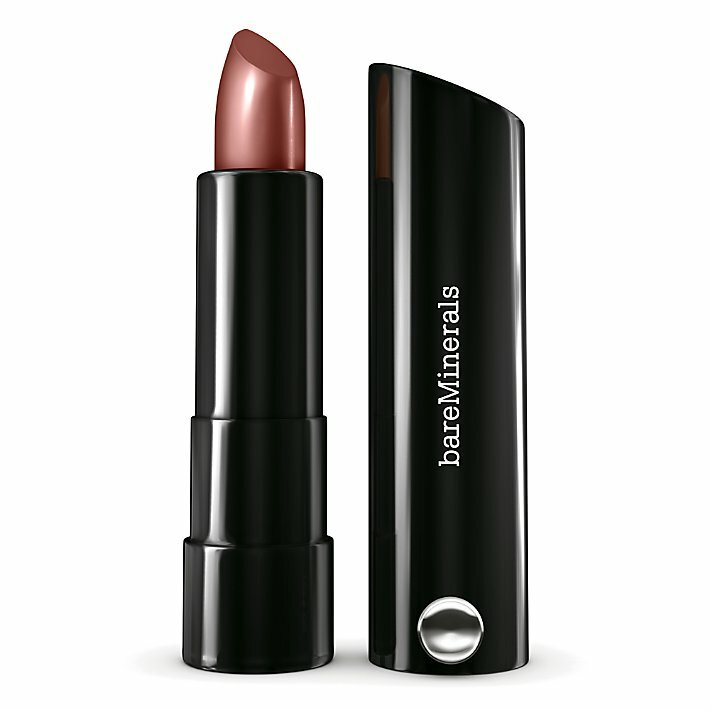 Your best choice for clean ingredients would be Bare Minerals or Dr Haushka, who claim their lipsticks are made lead-free and 100% natural! One of the BIGGEST mistakes is not cleaning the face before retiring for the night. As teens, with the excess oil that can build up during the day, it is paramount that you wash off your make up, and any dirt that may have accumulated, to avoid build-up of congestion on your skin. So please cleanse your skin before you go to bed, I cannot emphasise this enough! 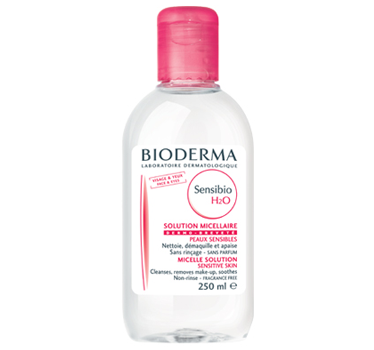 Try using make up removing wipes for sensitive skin, or Micellar cleansing water such as the one by Bioderma, a “SAM’s Personal Favourite”! Alrightey girls! I hope you found this useful. Experiment with make up, but remember it should be used just to enhance the beauty you already possess. Until next time, my lovelies! !